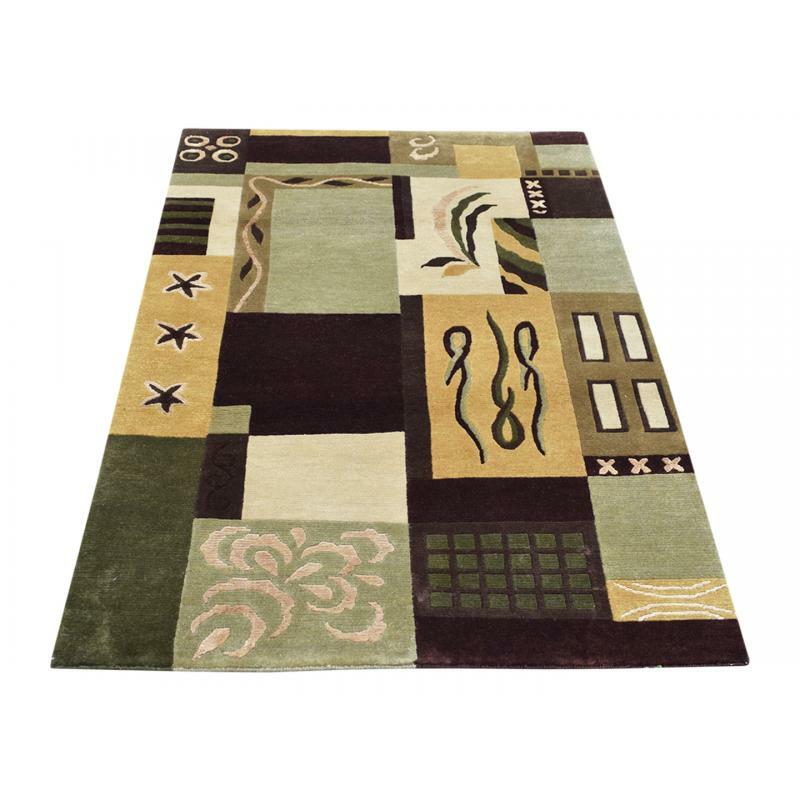 Decorate your home with a strikingly beautiful Oriental Modern rug in Geometric with Flowers design. 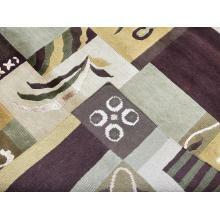 This Classic, Splendid, Taj Mahal rug is handmade and hand knotted with wool and silk. 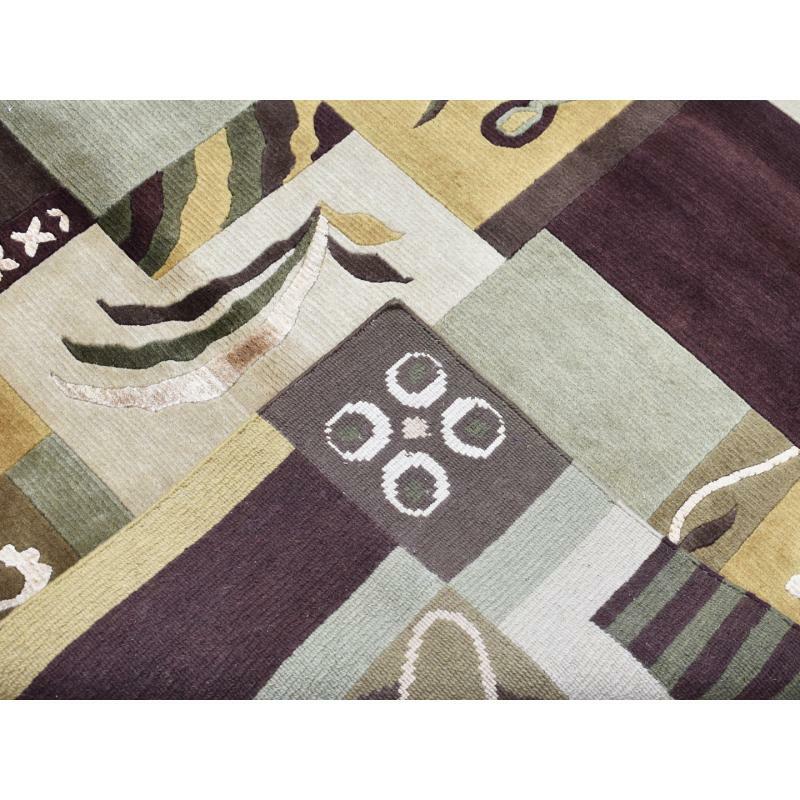 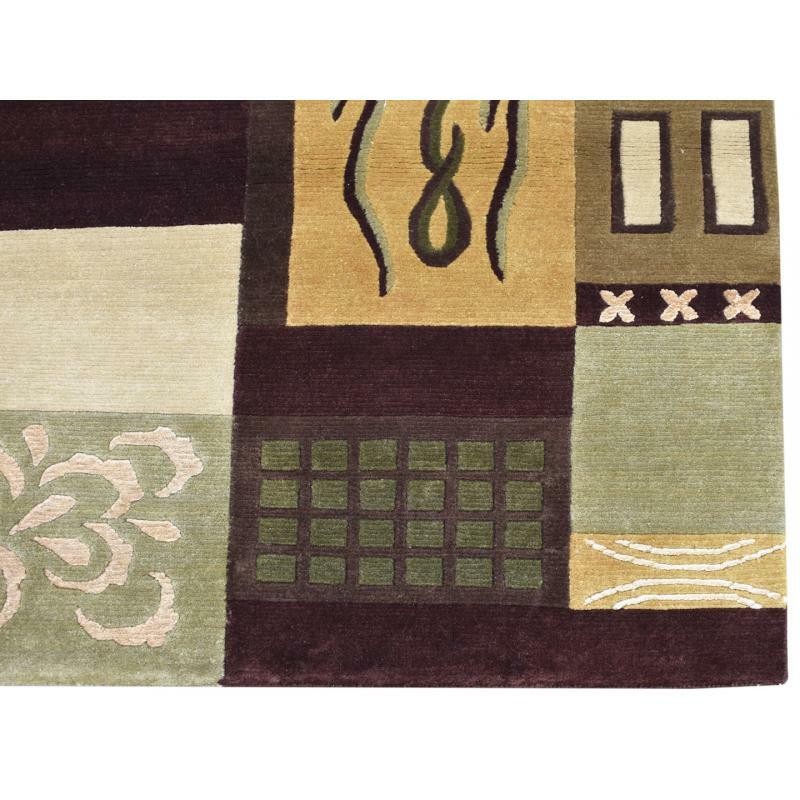 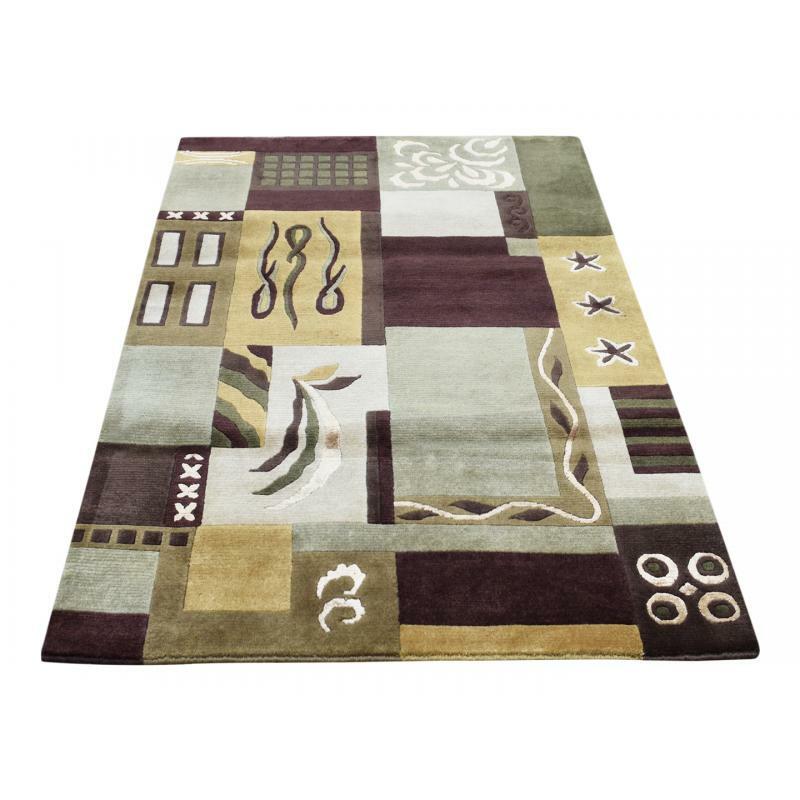 Sized at 4 X 6' ft., it is a perfect rug for your entry way, living room, and even bedroom.